Migraine and Headache in Washington, D.C.
Last week was a busy one for patients with migraine and other headache disorders and neurologists. 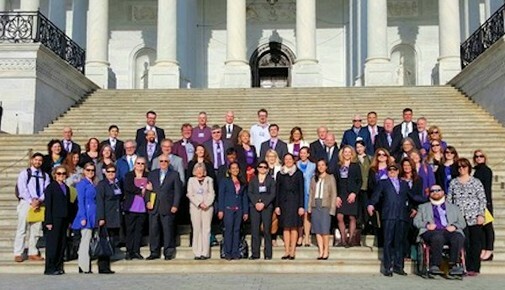 The Alliance for Headache Disorders Advocacy held their eighth annual Headache on the Hill event, and the American Academy of Neurology (AAN) held their annual conference in Washington, D.C.
Hochron, Adam. "Treating Headaches Goes Beyond the Average Pain Reliever." HPCLive.com. April 24, 2015.